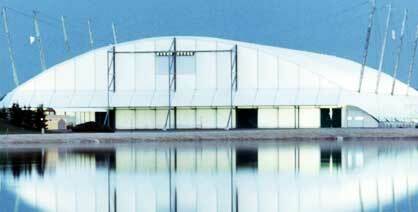 RÖDER HTS HÖCKER is a leading design and manufacturer of temporary structures and event tents. We serve many different and demanding markets including events and hospitality, sports, military and general industry. The Röder family name has been associated with the tent industry for over 50 years and is supported by over 40 in-house technical sales experts located around the world. By working in partnership with customers, we identify the best solutions to meet their needs and enhance business performance. 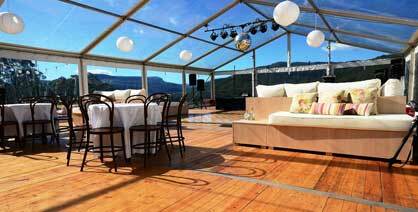 “Floorstak first attracted our attention in 2014 and after they exhibited at our Marquee and Event Expo in Fountaindale, NSW in 2015 our Australian office secured our first major sale. When the product arrived to site in Australia, Alan Shaw, Managing Director at FloorStak educated our team on the installation process and the first three projects were completed in less than a 1/3 of the time originally anticipated.